The opinions expressed in this article are the author’s own and do not necessarily reflect the view of The Link Canada publication. Winter just loves to steal spring’s spotlight, doesn’t it? Canada’s just too attached to the cold; it can’t seem to let it go (maybe Elsa can help with that!). Aside from having to layer my entire wardrobe and considering moving to the Caribbean, winter isn’t that bad. For me, it’s a time for taking my mind out of mental hibernation and feeding it with reflection. 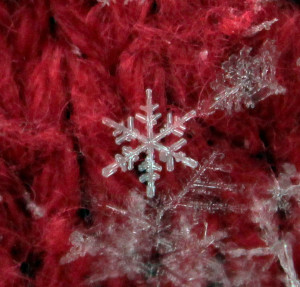 On a cold and cloudy day, my nose froze as I awaited my bus; a perfect snowflake landed on my glove. I was in awe. It was one of those surreal images you’d find on Google. I’ve never seen it so close — so perfect. More crystal-like shapes started to accumulate as I held out my hands like an excited three-year-old witnessing their first snowfall. Not all of them were flawless; some were broken, and some just a boring lump of snow. I was so distracted that I missed the bus as it drove by. With an extra 30 minutes to spare, I took out my camera and click, click, click — I had captured some beautiful snowflakes. For the rest of the day, the snowflake was on my mind. Each so fragile, yet they hold potential to cause raging blizzards. Each one on its own is vulnerable, but when they join forces, they are powerful. In an event of an avalanche, the snowflake alone can’t be blamed, for the event was a collaborative performance. Now here’s some food for thought. Imagine for a moment that we, as humanity, are trying to cause an avalanche — an avalanche for change. We need every human, every snowflake, to contribute. But if there aren’t enough snowflakes, the mission is impossible. You are not a snowflake. Your snowflake is your contribution to making a difference in the world. You merely existing isn’t necessarily beneficial; it’s your actions that make you worthy. If everyone could pitch in a snowflake, no matter how small or delicate, imagine how powerful our avalanche could be. Imagine how much corruption it would wipe out. We all have “change the world” somewhere on our bucket list; we want to make a difference. I have yet to meet someone who is opposed to leaving a positive imprint on the world. But we’re just too “busy” and quite frankly, lazy. We’d rather curl up on our couch with a warm cup of tea watching the 10 seasons of Friends over and over again. I’ll admit, it’s easier. But we have to remember that nothing great ever happened because it was easy. We have the time; we just don’t want to use it. If you watch a 40-minute show for five seasons, that’s about 70 hours. That translates into approximately three days without sleep or washroom breaks. Realistically, someone could watch it all in a week. But show after show, season after season, we are wasting hours, days and weeks of our lives. Suddenly, you’ll wake up and you’ll realize you haven’t done anything, all in the name of being “busy” without being productive. You’ll realize you don’t have a snowflake to contribute. Some of us may need a pen and paper to brainstorm what we can do to make a difference, and some of us will just get the idea in the shower. But the idea is that we can all do something. At times, we feel like we don’t have it in us. “Greatness was made for other people,” our brain would trick us into thinking. That’s simply not true. 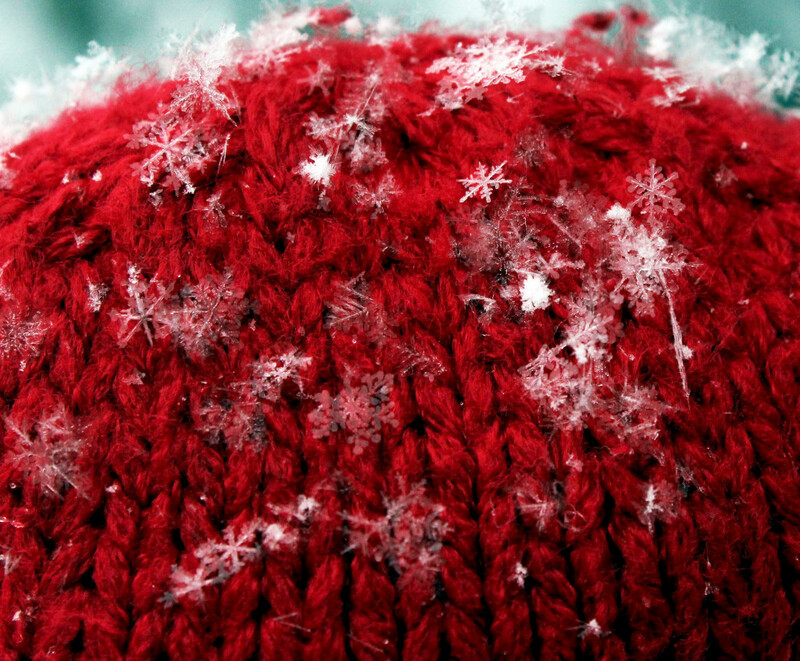 There are billions of snowflakes, yet each hold their unique set of characteristics. The same way that no two snowflakes are the same, no two humans are identical (not in genetic terms). You owe it to humanity to try to do what you can to make a change, because no one else will think exactly the same way you do. We all get stuck not knowing what to do, so we stop trying. It’s not about doing one big thing; it’s about all the little things we do everyday. It’s about putting whatever talents and skills we have to good use. It’s about finding like-minded individuals who will help us reach our goal. It’s about realizing that it’s not easy, but doable. 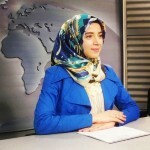 Amal is a journalist, poet and speaker. She loves travel, sunshine and lives by this motto: "Know something about everything, and everything about something." Life is her battlefield and words are her weapon.